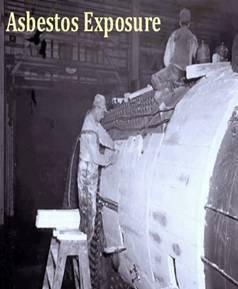 More than 30 million tons of toxic asbestos was used in U. S. manufacturing and products during the 20th century. 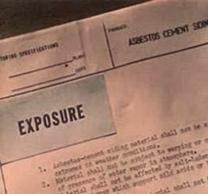 It is estimated that 27.5 Million Americans were exposed to toxic asbestos between the years 1940-1979. 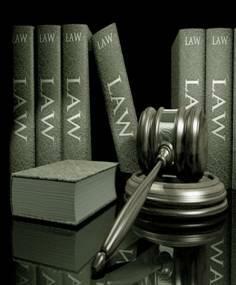 U. S. Courts are holding asbestos manufacturers liable for Mesothelioma caused deaths from asbestos exposure. Higher numbers of Mesothelioma cancer from asbestos exposure are reported in places where people lived near oil refineries, construction sites, power plants, factories, shipyards, steel mills, military bases, aluminum plants, railroad yards, asbestos mines, and building demolition sites. According to the Center for Disease Control study the national Mesothelioma death rate is 13.8 per one million people per year. The 2nd highest death rate from malignant Mesothelioma is among industrial chemicals workers. 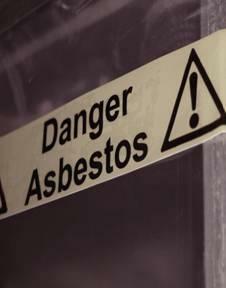 The 3rd highest death rate from malignant Mesothelioma is among construction industry workers. Higher rates of Mesothelioma deaths were reported among female school teachers. 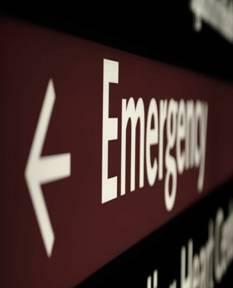 Mesothelioma death rates are highest in patients who were 75 years of age or older. Six states had a Mesothelioma death rate that was greater than 20 per 1 million people, per year. Shipyard workers and the shipbuilders industry have the highest proportionate death rates for malignant Mesothelioma cancer. The World Health Organization in 2012 estimated that nearly 120 million people are exposed to harmful asbestos in the workplace. 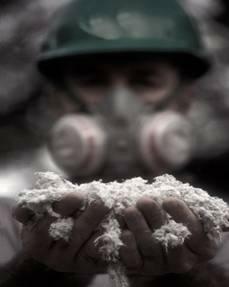 According to the Internal labor Organization recent statistics estimate that nearly 100,000 workers die each year because of over exposure to asbestos. Age influenced the Mesothelioma mortality deaths rates with those 75 years old and older totaling comprised 8,858 total Mesothelioma deaths. 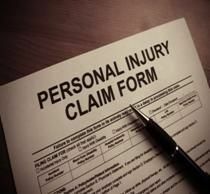 Studies suggest that some of the women who died from Mesothelioma may have been exposed to asbestos from second hand asbestos exposure. A recent asbestos study showed that 1 in 125 U. S. males will die of Mesothelioma or an asbestos-related disease that live older than age 50. Men are diagnosed with Mesothelioma more often than women with males comprising of more than 80% of Mesothelioma deaths totaling total of 14,591 in years 1999-2005. 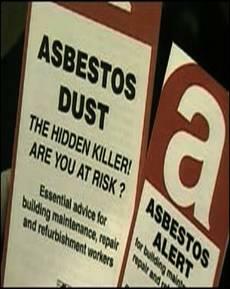 Asbestos manufactures knew of the long term dangers of asbestos exposure but chose to ignore or downplay the role asbestos played in many reported illnesses.